Not only is music a lot of fun, it also provides significant cognitive and physical benefits. Learning a musical instrument has been shown to improve reading, listening and processing abilities, enhance memory and spatial-temporal skills, and build confidence and self-discipline. 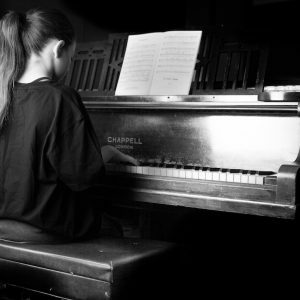 At NSPA, we offer lessons in singing, guitar and piano, with opportunities for performance as well as exams with both the Trinity College of London and ABRSM. We offer performing opportunities and also exams with both Trinity College of London and ABRSM. 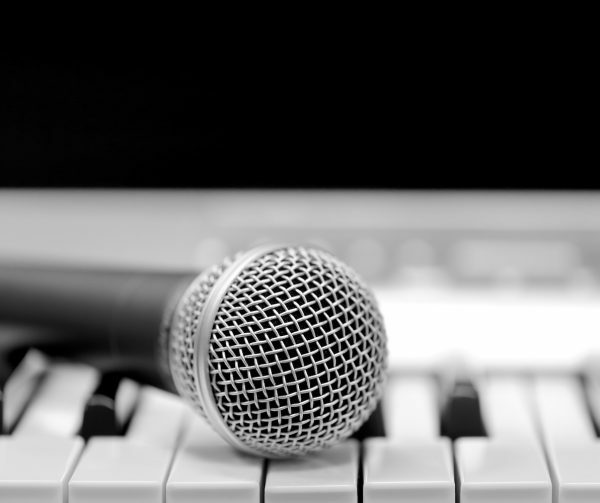 Whether you want to work on your technique and harmonies or improve your performance skills, our private singing lessons are fun, lively and confidence-building. Enquire about music lessons today!